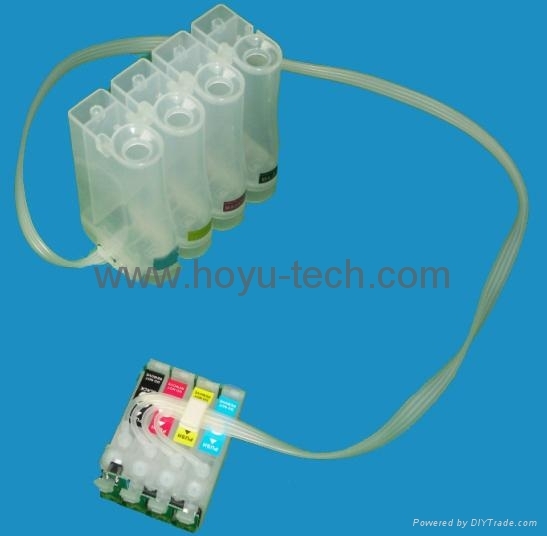 *Continuous Ink Supply System (CISS/CIS/Bulk ink system) for epson, hp, canon, brother, richard, Roland, Ricod, and so on. 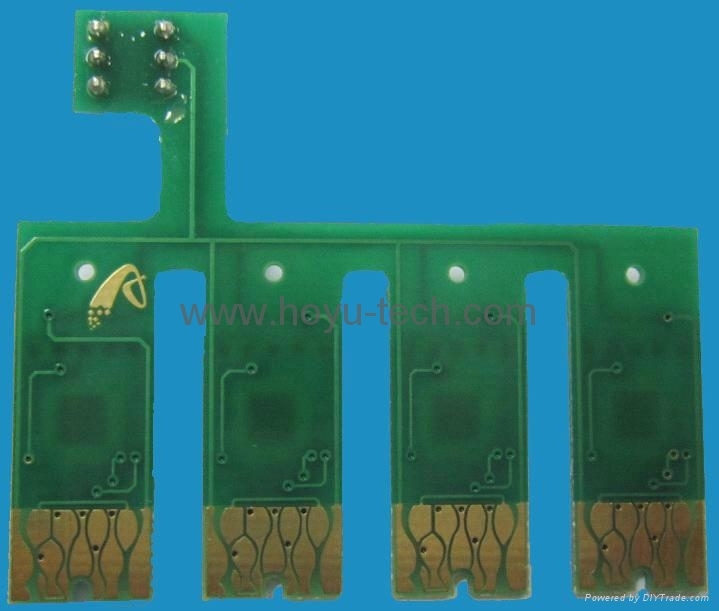 *CISS accessories(Chips/Resetters) epson, hp, canon, brother, richard, Roland, Ricod, and so on. 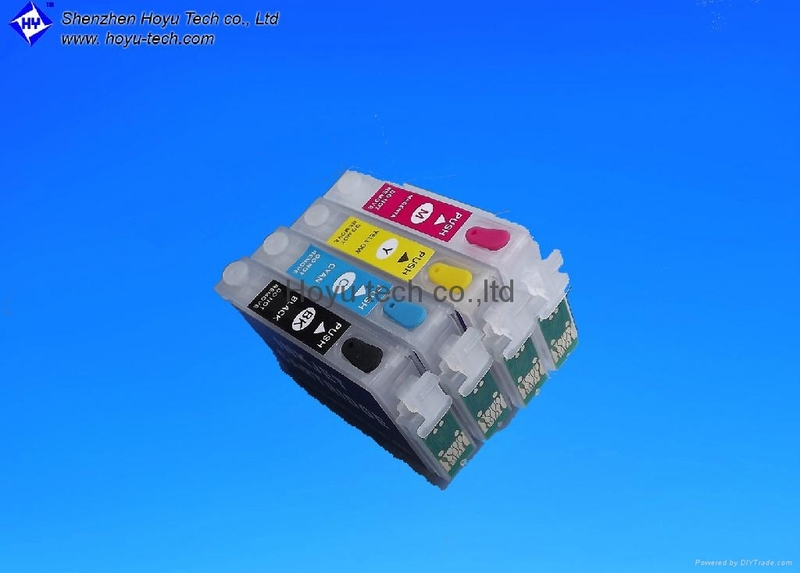 *Compatible cartridge and re-manufactured ink-jet cartridges and so on! 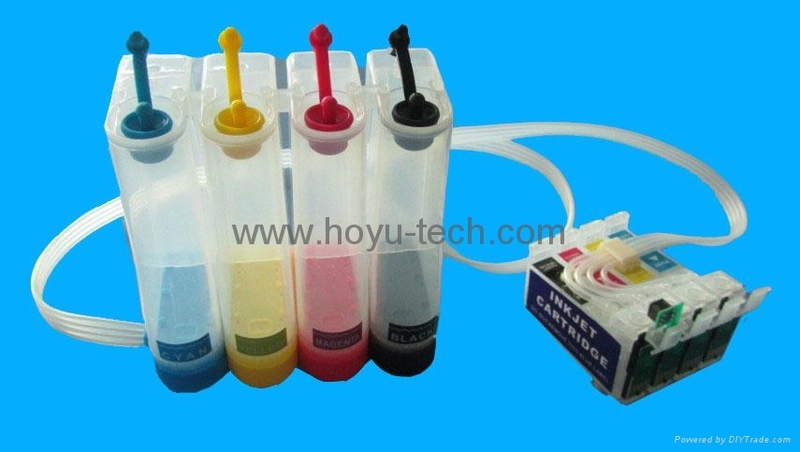 Sistema de fuente *Continuous de la tinta (sistema de la tinta de CISS/CIS/Bulk) para Epson, HP, Canon, hermano, richard, Rolando, Ricod, y así sucesivamente. accesorios del *CISS (virutas/Resetters) Epson, HP, Canon, hermano, richard, Rolando, Ricod, y así sucesivamente. 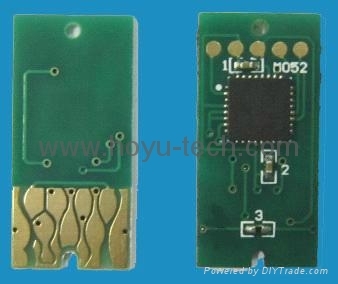 ¡cartucho *Compatible y cartuchos re-manufactured del chorro de tinta y así sucesivamente!